Zari Hassan has thwarted attempts by her baby daddy to reunite with her. Diamond recently traveled to South Africa to visit Zari and the kids sparking speculations that they were getting back together. Diamond’s trip to South Africa came days after his manager Babu Tale visited Zari at her home to lay the groundwork for his boss’ arrival. 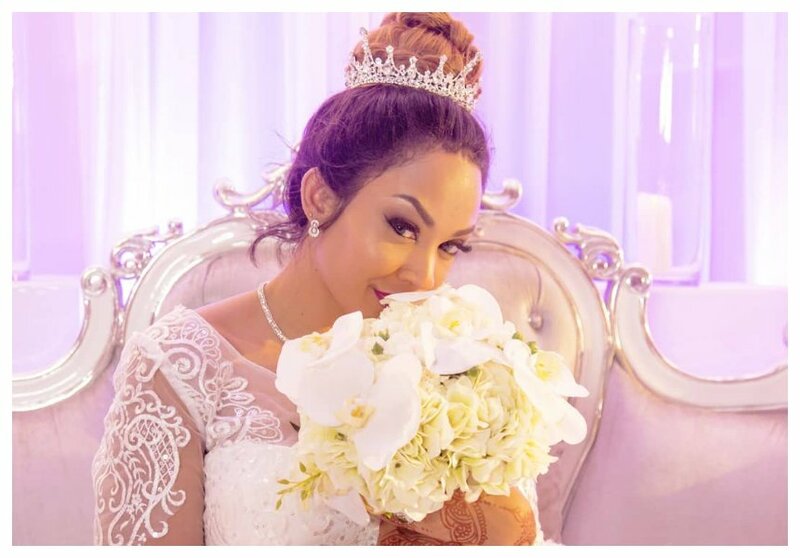 Zari has however dismissed rumours she was getting back with Diamond, she said that they only reached an agreement to co-parent as per her breakup post. Zari insists she is happy without Diamond. Speaking to True Love Magazine, the mother of five insists that love two-way road with a lot of honesty and communication. “I am a hundred percent happy. Happiness to me means being able to wake up and see another day with all the kids in good health. Love is a beautiful thing. If I could describe it in colour I would say it is like a rainbow, you have your green days, while some days are yellow; it’s like a painting with so many colours. 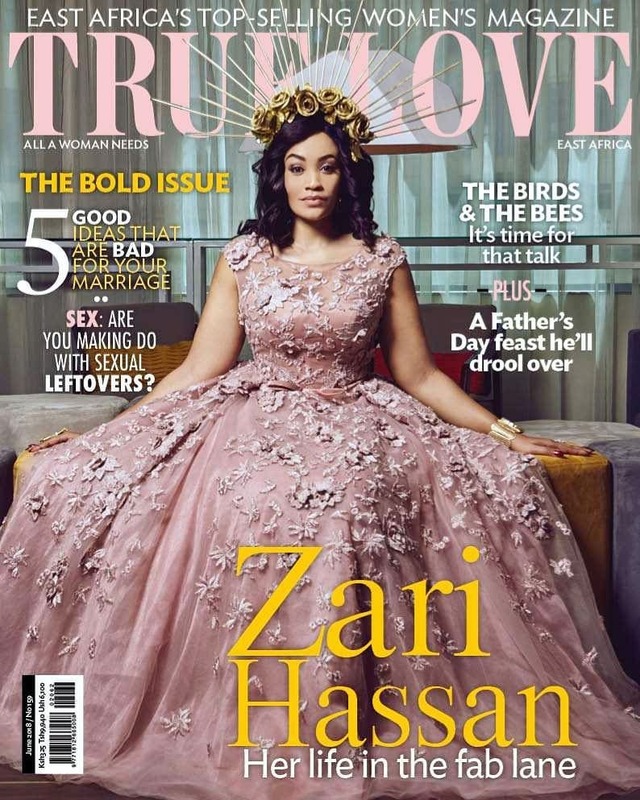 Relationships though should be a two-way road with a lot of honesty and communication,” said Zari.